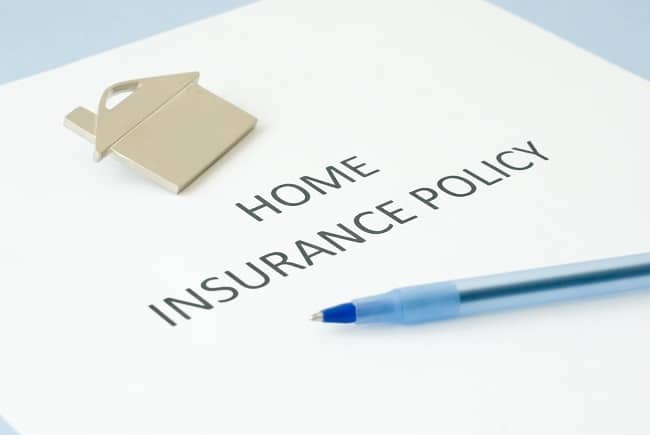 Home insurance is one of those monthly addendums to a mortgage payment that no one is happy to see, especially because the rate can seem set in stone. But there are numerous ways for you to leverage improvements to your property to get a lower home insurance bill. Insurance companies weigh the risk of insuring your home according to nation-wide and region-specific data, and getting an alarm system can be one of the best ways to decrease the number of those analyzed risks and reap the benefits. How can a home alarm system lower your insurance bill? Smart security systems monitor your home’s electricity and wiring. Many new systems are set up to send you an alert when atypical electricity usage is happening in your home. Sometimes this is an indication that someone is in your home who shouldn’t be, and other times it’s an indication that someone let the oven or a hair straightener on when they left. In cases like the second example, being able to turn off power to a socket and mitigate the risk of a fire is a reduction in risk for your insurance provider and you can talk about lowering your rate accordingly. If you have cameras or recording devices as part of your security system, they can also lower your bill if the contents of your house are insured. Most insurance plans include a policy for the replacement of damaged and stolen goods in your home. But if you have a security system installed that both can help the police track down stolen goods from your house or backyard and deters break-ins in the first place, that can lower your premium. Look into claims-free credits. One of the best parts of having a security system is that it acts as a deterrent, and having one might result in you filing fewer claims with your insurance companies. Many home insurance providers, especially if you have a larger company that bundles with the car and other insurance plans, are moving towards having a claims-free credit. If you haven’t filed a claim, or haven’t filed a claim recently, then this extra reduction in cost is something you should look into. Home security systems can do a lot more than keep you safe from burglars. They can monitor your home’s electrical use, can reduce the risk of fire, and can even save you money on your monthly bills. If you want to learn more about installing or upgrading your home’s security system, contact Fort Know Security Systems here.